The 8th Life Science Career Day will take place on the 15th of May 2019, at the University Hospital Center, in Lausanne. 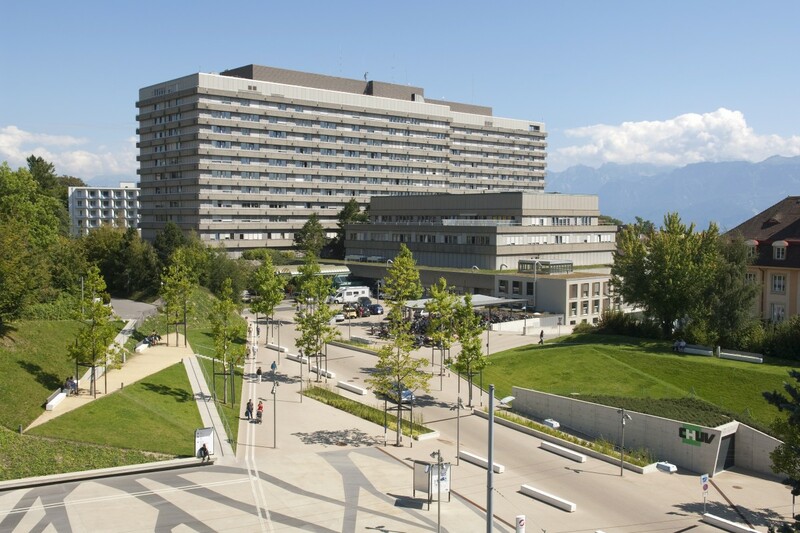 The Centre hospitalier universitaire vaudois (CHUV) is one of the five university hospitals in Switzerland. It is renowned in europe in fields such as medical care, research and training. The event takes place in the César-Roux Auditorium (see location below). By car, from the highway, please park at Vennes (Park&Ride) and then take the M2 (subway) and get down at CHUV station. There will be signs at the CHUV subway station. Follow the signs to the entrance of the main building. Then, follow the signs “Auditoires” which will guide you to the meeting forum and the Cesar Roux Auditorium.